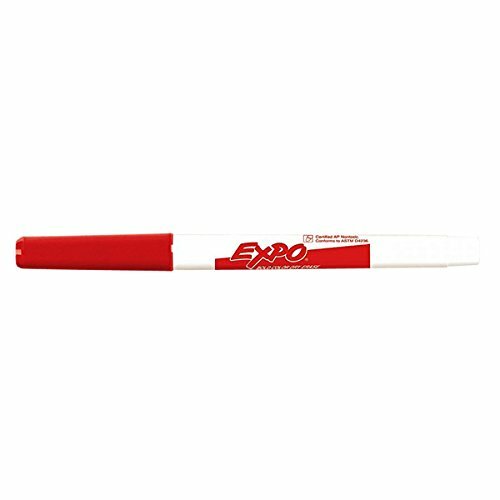 Pen uses a special low-odor, fine point, quick-drying ink for consistent marking. Its fine point minimizes the potential for smearing too. It also erases cleanly from most whiteboard and non-porous surfaces. Red. If you have any questions about this product by Sanford, contact us by completing and submitting the form below. If you are looking for a specif part number, please include it with your message.